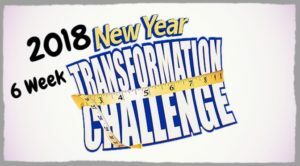 WE ARE EXCITED TO BRING YOU BRAND NEW CHALLENGES TO START 2018 STRONG!!!!! By now you you know that you can't out train a poor diet! I'm sure that you also know the impact that your nutrition has on your health, inflammation in your body, your energy, aches and pains, disease, your mood and so much more! Here at FitHouse we DO NOT believe in quick fix diets to lose weight....they simply are not effective long term. Our challenges are designed to help you change your lifestyle by educating you on the food that you are eating and how your body responds as well as provide you with the tools and support that you need to create new nutrition habits that will become your new "normal." They are also designed to get you long term results! Just like we all have different starting points in our fitness we have different starting points with our nutrition as well. 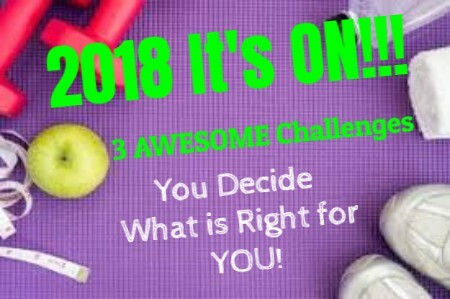 FitHouse is super excited to NOW offer you a few different options to help you succeed in 2018! These challenges will be accessible through email or via our challenge app where you will easily have everything that you need to succeed at your fingertips! Downloadable templates for tracking, following etc. Read more below to find out what is right for you. If you need help deciding talk to one of our coaches and we would be happy to help!!! 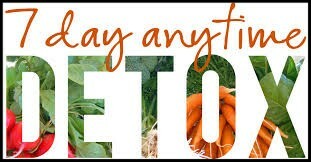 Has your diet has been off track and you need a quick reboot to get things moving and get back to your healthy habits. Do you have a vacation coming up or a special event that you want to look and feel your best for? Do you need a quick kick start to get back to your health habits or break through a plateau? In the 7 Day Detox, your relationship with food and how your body and metabolism respond to the food you eat will shift. You will have more energy, better mood, improved sleep, less gastrointestinal stress, and lose weight among a host of other benefits. You may notice that symptoms such as bad breath, bloating, gas, constipation, diarrhea, canker sores, difficulty concentrating, excess weight or difficulty losing weight, fatigue, fluid retention, food cravings, headaches, heartburn, joint pain, muscle aches, puffy eyes & dark circles under the eyes, postnasal drip, sinus congestion, skin rashes, and sleep problems improve or simply disappear. This 7-day challenge is all about doing, taking action. You know that you need to clean up your nutrition and you are ready but you need some accountability and some guidelines to follow...heck don't we all? Your nutrition is sabotaging your health and fitness goals and you want more e to feel better, have more energy and to lose some inches. 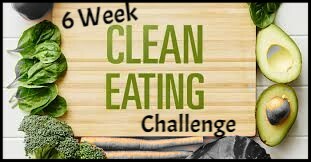 The Clean & Lean Challenge has one objective: for 6-weeks, eat real food and consistently get movement in. You will start with a prep week which will take you step by step through everything that you need to know and do for success and throughout the challenge you will have daily accountability, education and be equipped with the tools to keep you succeeding long after the challenge is over! After 6 Weeks of the Clean and Lean Challenge you will feel like a new YOU! You've done challenges before and you know they work if you do, you know what it means to eat clean and meal prep and you understand that you can't out train a poor diet. No more messing around for you. You are ready to kick it into high gear and make gains pretty quickly. The goal of this challenge is to create an environment that elicits maximal fat loss in 6 weeks. Period. The goal is to stick to the plan as close as possible for 6 weeks for best results! 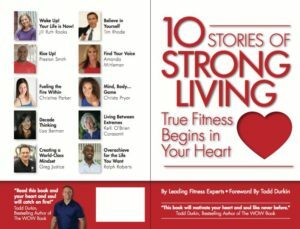 Specifically, I’ll show you how you can eat to lose weight, build muscle, fight inflammation, ward off chronic disease, and ultimately live a longer, healthier life. You are One click away from a 6 Week Transformation!